Enjoy a slightly goofy celebration of great sandwiches at interesting places. 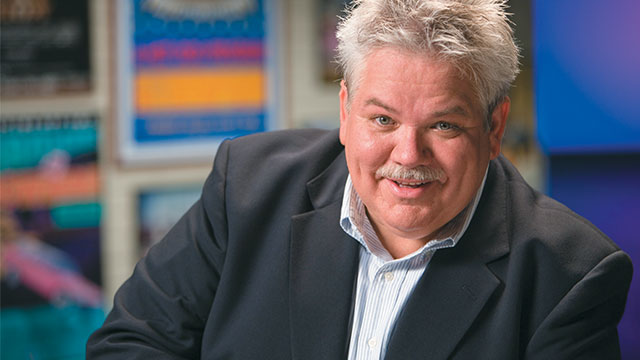 Host Rick Sebak talks to sandwich makers, sandwich eaters and sandwich lovers. The program is an explosion of American voices talking about tastes, traditions and toppings.